Type getapp.withings.com in your device’s web browser. Tap Download on the App Store. When a new app version is available, you will be prompted to update it. The Home is designed to be easily integrated into your home or office environment. Place your Home in its final location. You can tilt your Home using the magnetic table stand. This allows you to vertically adjust the area that you want to monitor. If you want to install your Home with Ethernet, use a Cat-5 Ethernet cable to connect it to your Wi-Fi router. Installing your Home in Ethernet can be useful to avoid interference problems. Push the plug adapter until you hear a click. Make sure the adapter is properly inserted. If not, pull the button to disengage it and try inserting it again. Connect the power supply cable to your Home’s micro USB port. Plug the power supply cable to an outlet. Your Home displays a solid orange light for a few seconds and then switches to a blinking blue light. It is now ready to be set up. Note that there’s a plastic film on the lens of your Home. Make sure you remove it before you start using it or it will impact the quality of the video. Enter your email address and password, and then confirm your password. You can now start the installation process. If you already have a Withings account, log in to the Home app and proceed with the installation process. Tap the Home you want to install. The Home app starts upgrading your Home’s firmware. It can take up to a few minutes. Tap the network you want to use. If it’s not available, swipe the top of the screen down to refresh the list of networks. In the case of hidden SSID, tap Manual configuration. Enter the password and tap OK.
You can install up to 20 Home on your account. 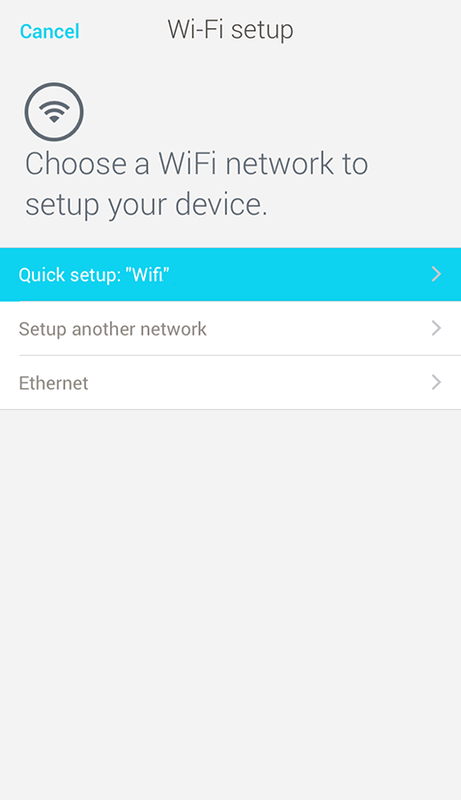 If no Wi-Fi network was connected, the Home app automatically starts installing your Home in Ethernet and prompts you to plug in the Ethernet cable. Plug the Ethernet cable in the Ethernet port of your Home. 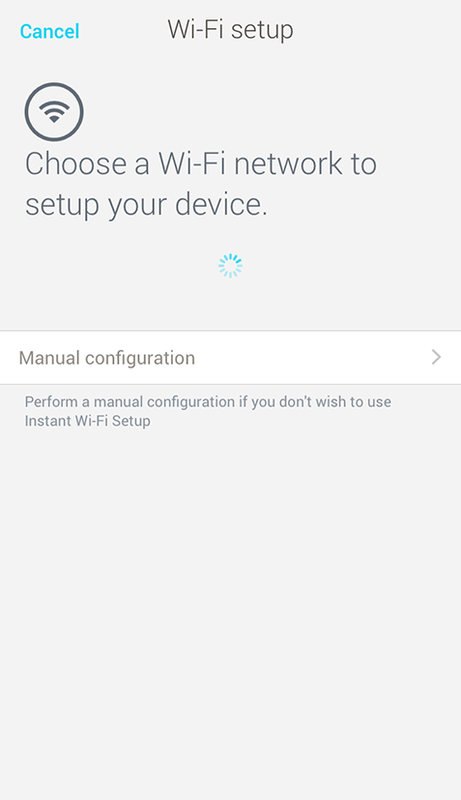 Wi-Fi and Bluetooth are automatically disabled as soon as the Ethernet installation is complete. The base of my Home is blinking red. What should I do? Home - What's new with the app?